Some of the most fundamental changes in over a century are occurring within our industry and many new opportunities are developing within the field of architectural lighting. 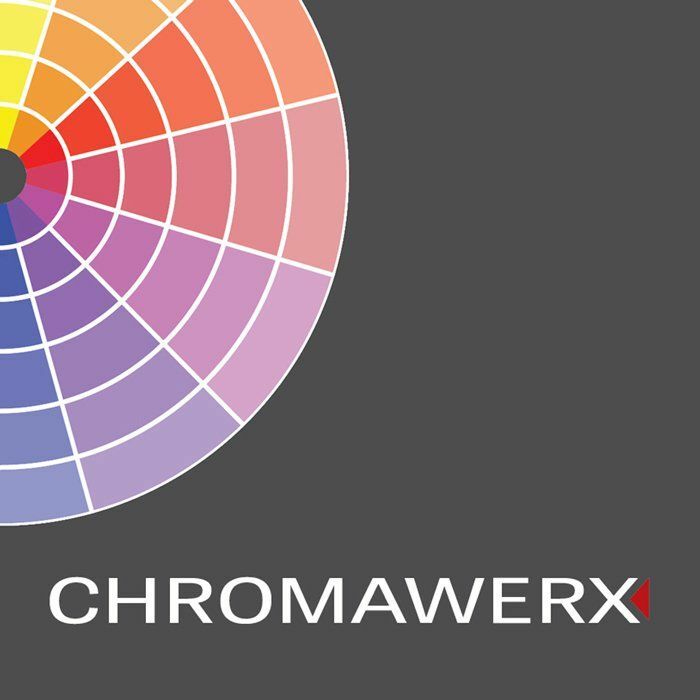 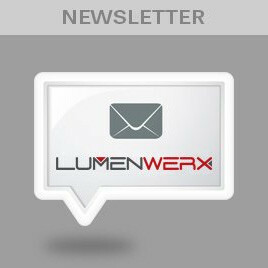 At LumenWerx, our primary goal going forward – as it has been over the last two decades – is to respond to these opportunities with the next generation of luminaries. 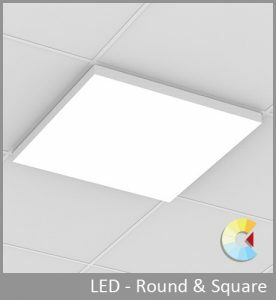 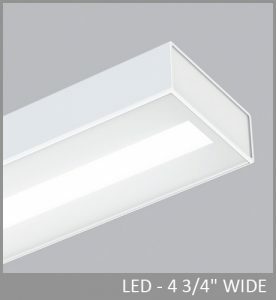 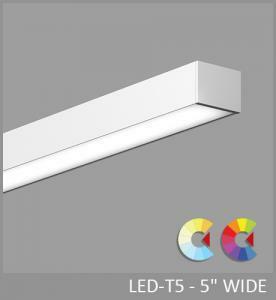 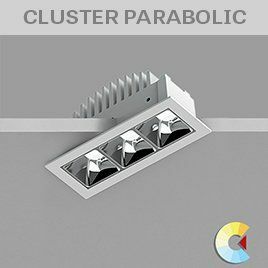 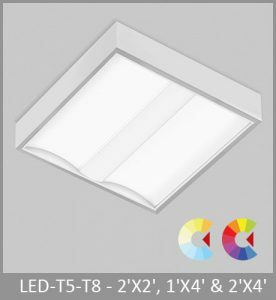 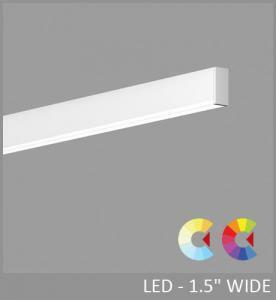 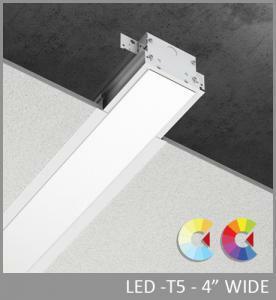 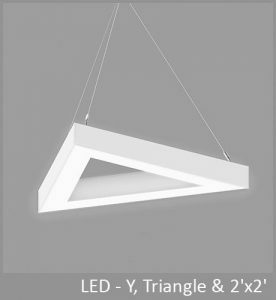 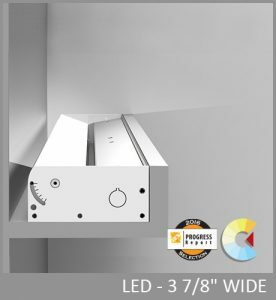 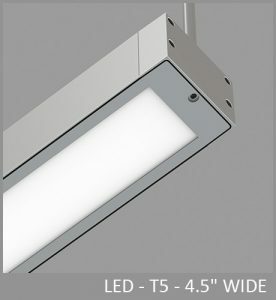 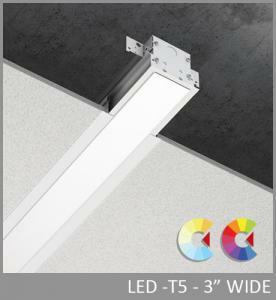 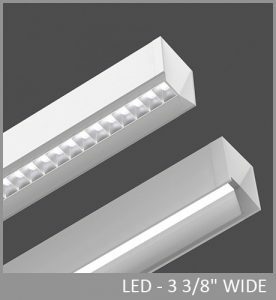 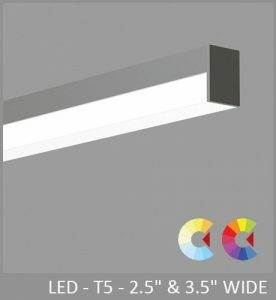 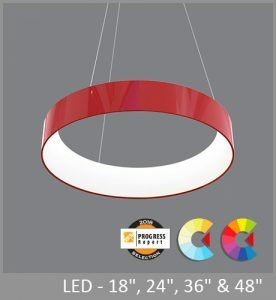 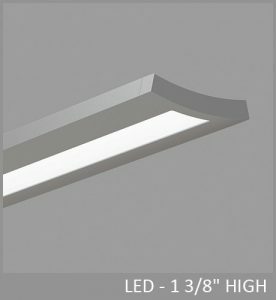 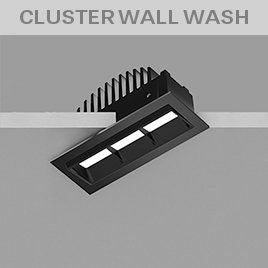 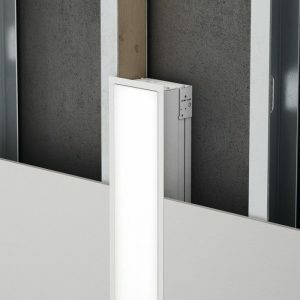 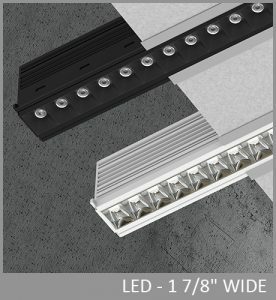 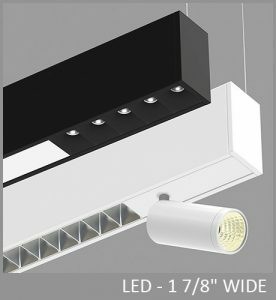 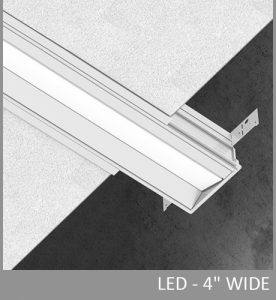 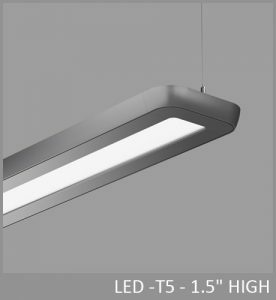 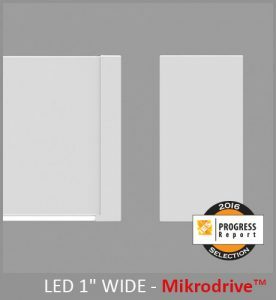 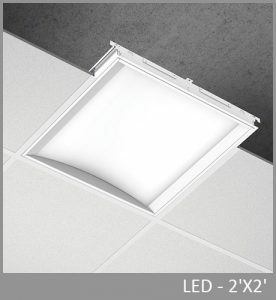 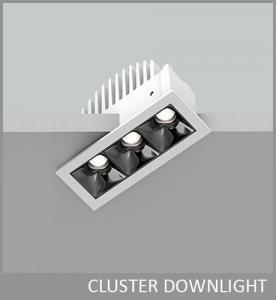 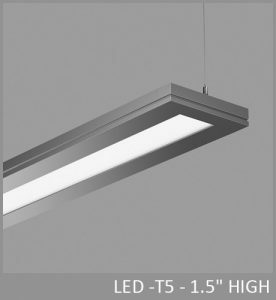 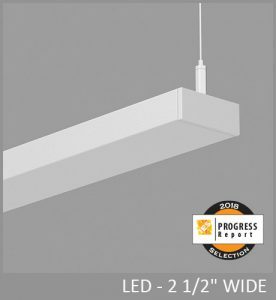 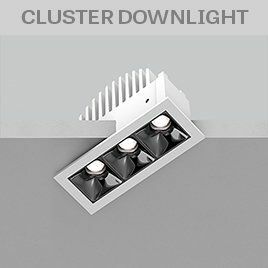 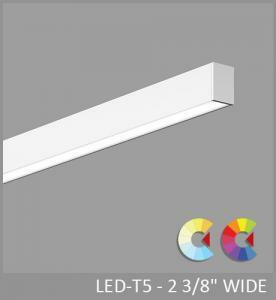 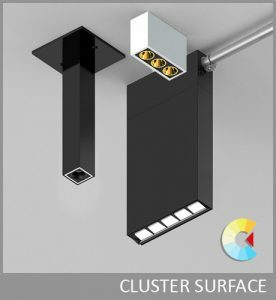 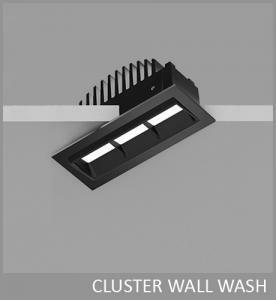 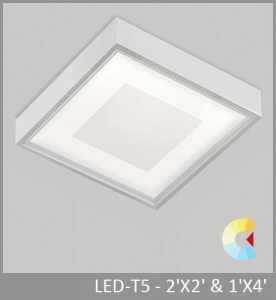 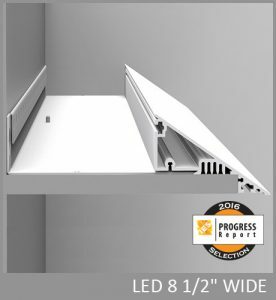 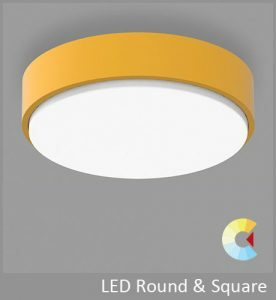 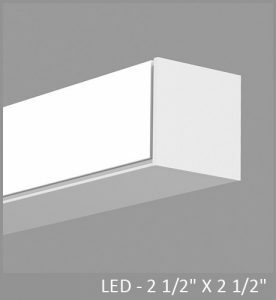 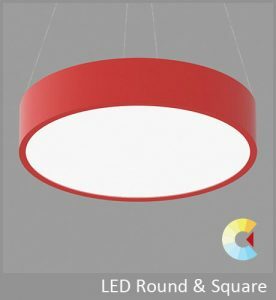 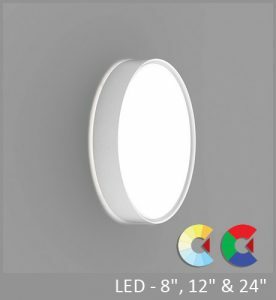 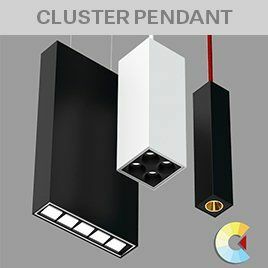 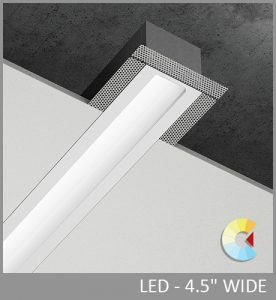 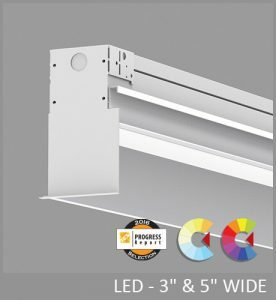 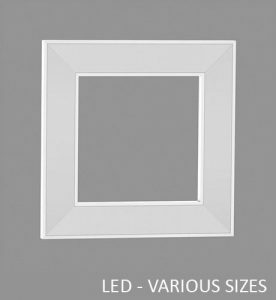 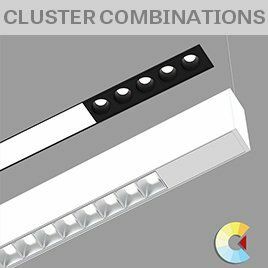 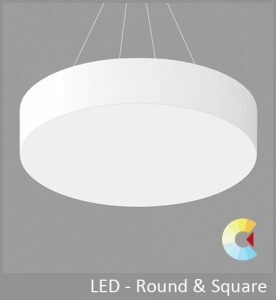 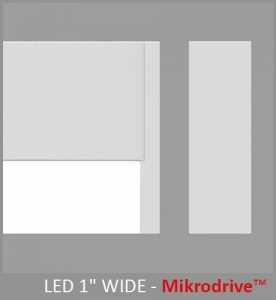 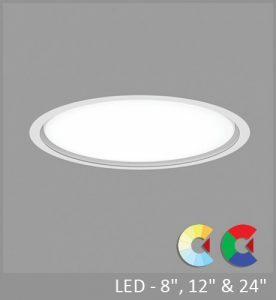 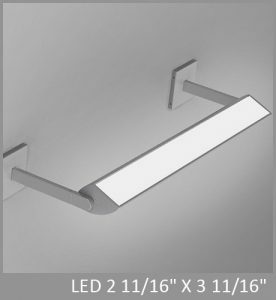 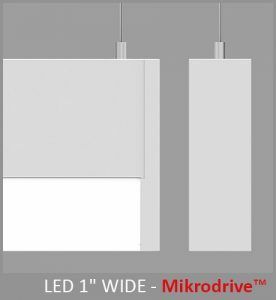 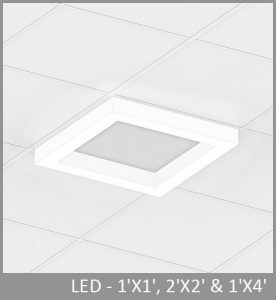 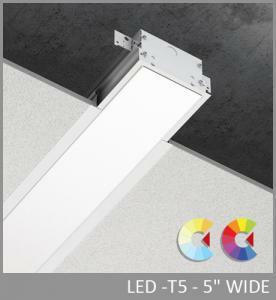 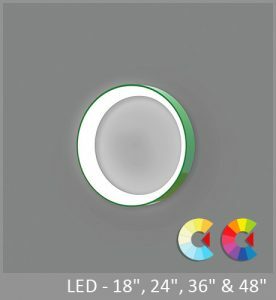 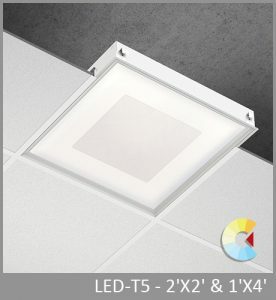 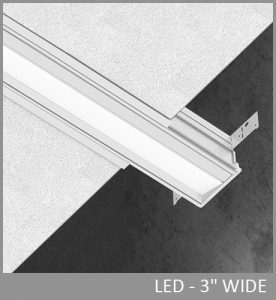 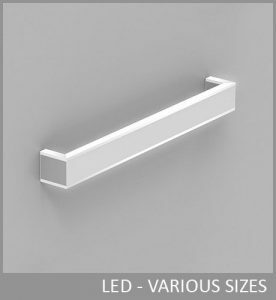 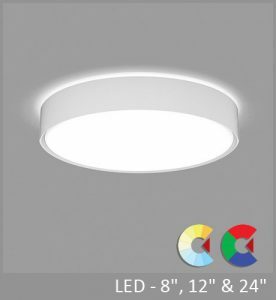 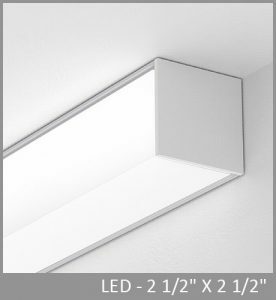 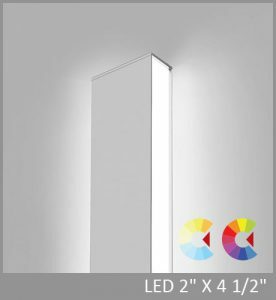 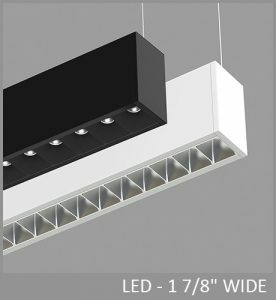 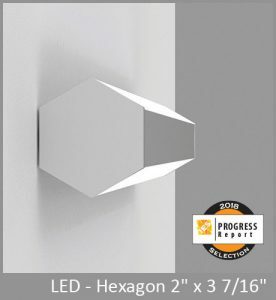 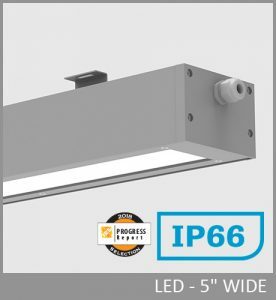 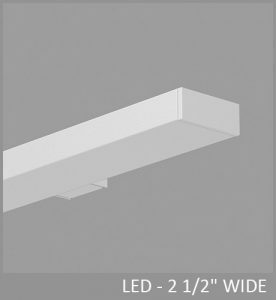 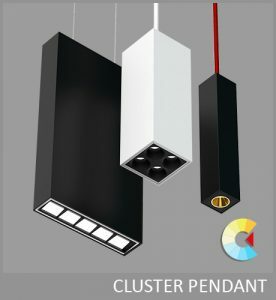 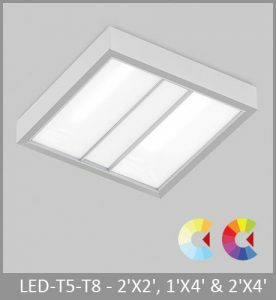 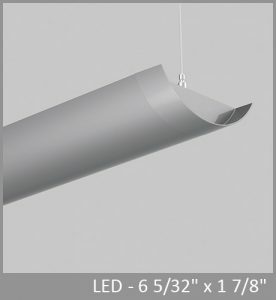 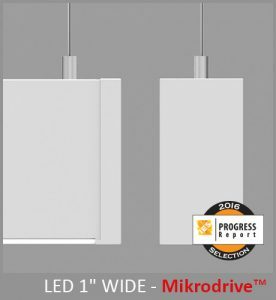 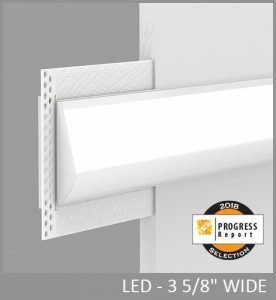 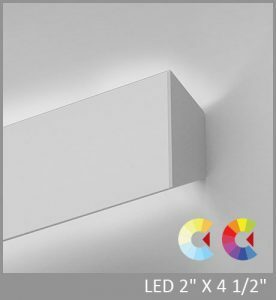 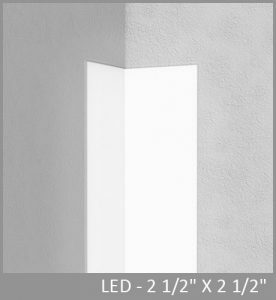 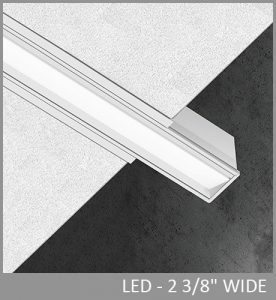 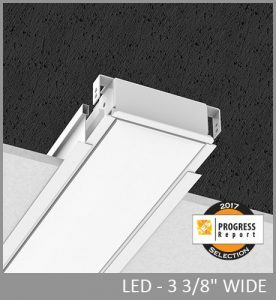 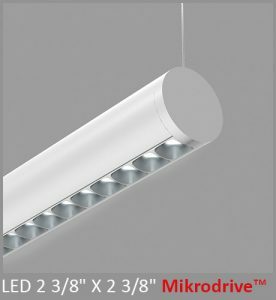 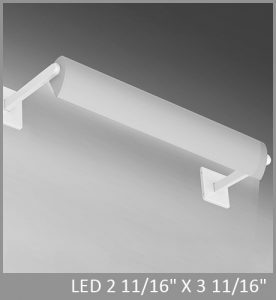 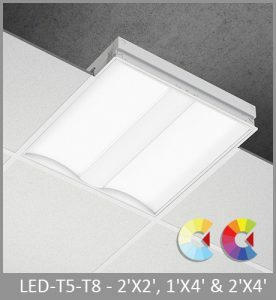 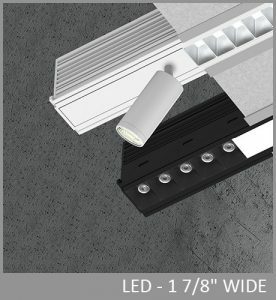 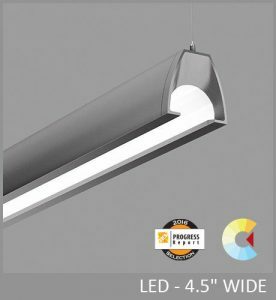 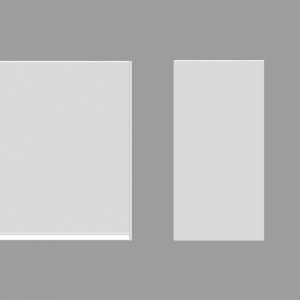 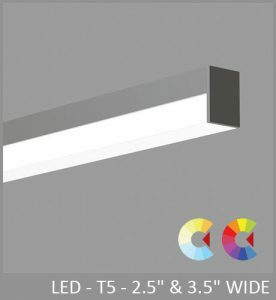 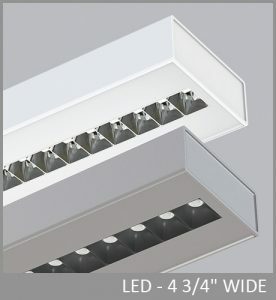 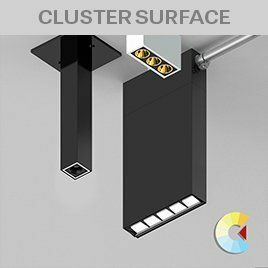 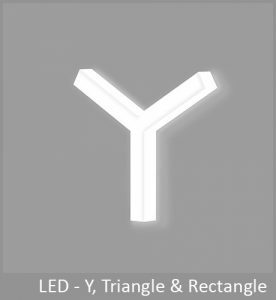 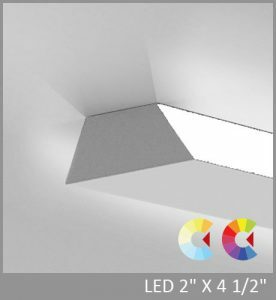 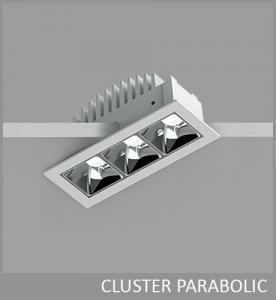 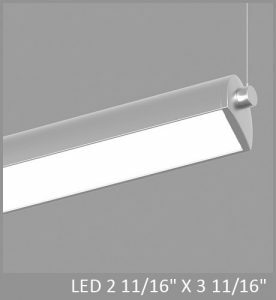 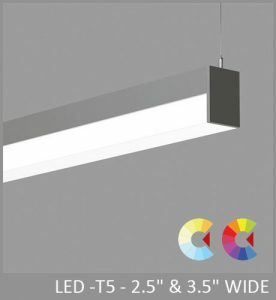 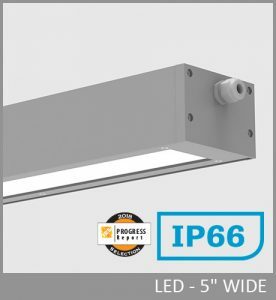 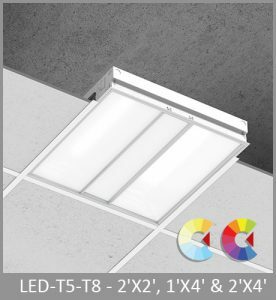 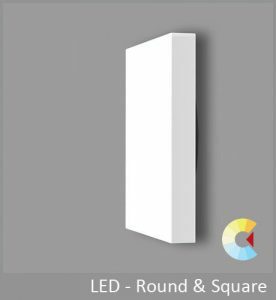 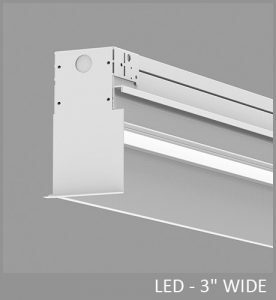 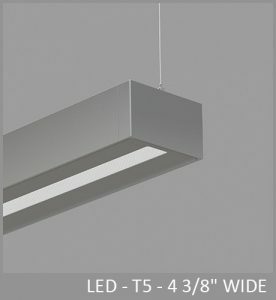 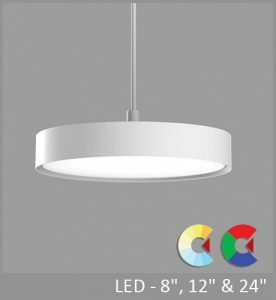 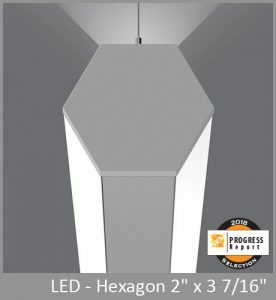 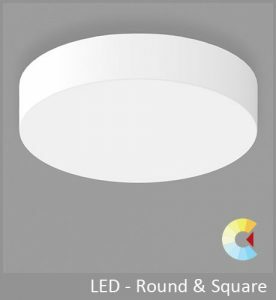 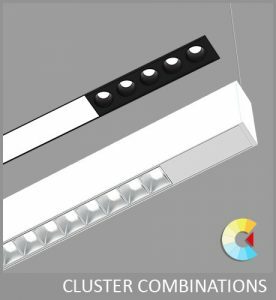 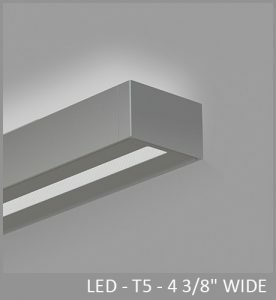 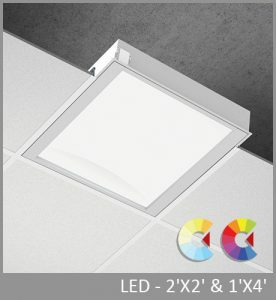 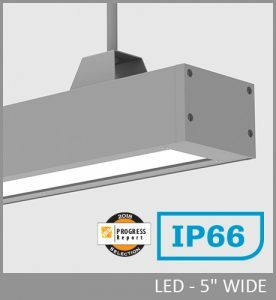 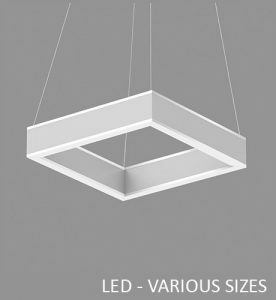 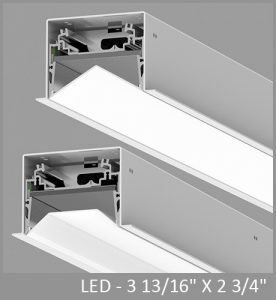 This entirely new product line represents the latest in LED technology paired with cutting edge optics, electronics and thermal management – available in recessed, surface and pendant mounted options.